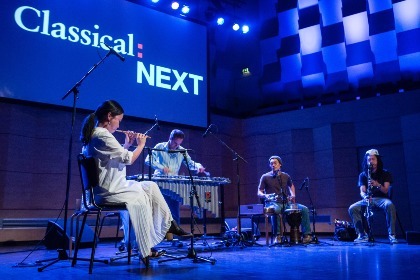 Once again, we are asking classical and art music musicians, ensembles, speakers, project leaders and more, to submit their future thinking ideas to shape the programme for next year. Proposals can be submitted for the following formats: Showcases; Club Showcases; Project Pitches and Conference Sessions. 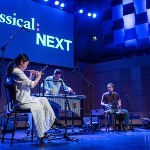 Want to keep up to date with Classical:NEXT? Subscribe to our newsletter.